All our tours are designed to bring you the most authentic experiences possible. Our team is hand-picked and consists of individuals with passion for making your experience memorable! Experience all the most exciting safaris that Lapland has to offer! 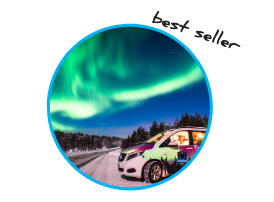 Spend the night under the starlit sky in an igloo, feel the thrill of driving a husky-pulled sled and witness the amazing light show put on by Mother Nature, Aurora Borealis, the Northern lights. 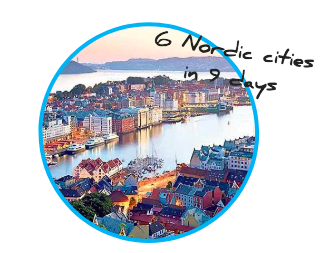 Experience the best of what Nordics has to offer! 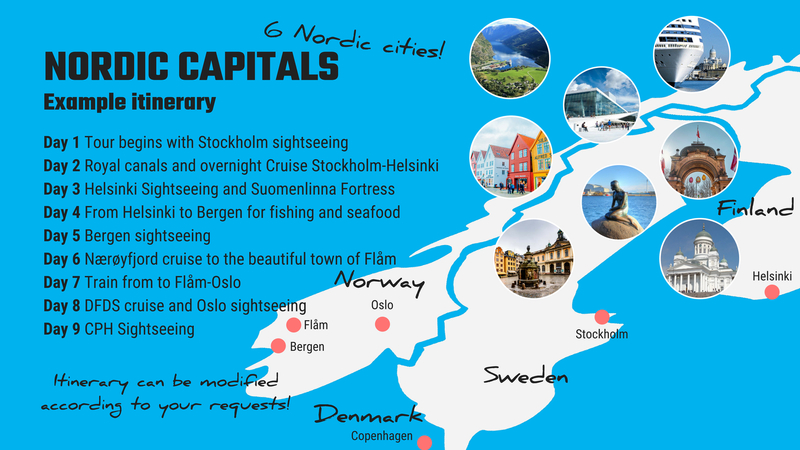 Visit the beautiful capitals filled with vibrant culture, historic old towns and interesting museums, picturesque little fisherman's villages and of course jaw-dropping Norwegian fjords. 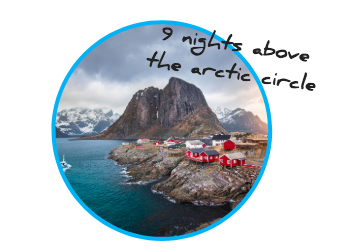 Maximise your changes to see the Northern lights with 9 overnights above the Arctic Circle! Experience the authentic Lappish and Viking culture and visit one of the most beautiful places on the Globe, as recommended by Lonely planet, Lofoten. Thank you for your interest in our services. We will get back to you as soon as possible! 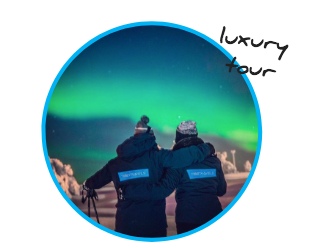 On our minibus Aurora Hunt tour we will be hunting for the best spots to enjoy and photograph this unique light show. 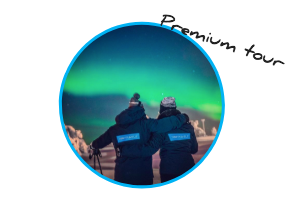 When you want to maximize your chances to see the most incredible Auroras possible, Aurora Hunt Premium is the tour for you. No one should leave Finland without experiencing the dry heat of a traditional Finnish wood-burning sauna and then jumping into ice-cold water.